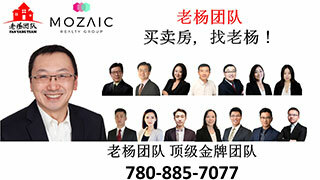 长租短租,房屋出租-Properties For Rent,埃德蒙顿华人社区-Edmonton China,加拿大,埃德蒙顿,爱德蒙顿,爱民顿,艾德蒙顿,爱城华人,爱民屯,爱明顿,Edmonton,Chinese,Edmonton Chinese - Powered by Discuz! 2）Email: wangsusan77@gmail.com% q r- U4 S1 n0 [* I& ]9 O+ C& ? GMT-8, 2019-4-25 20:21 , Processed in 0.104753 second(s), 12 queries , Gzip On, Memcache On.